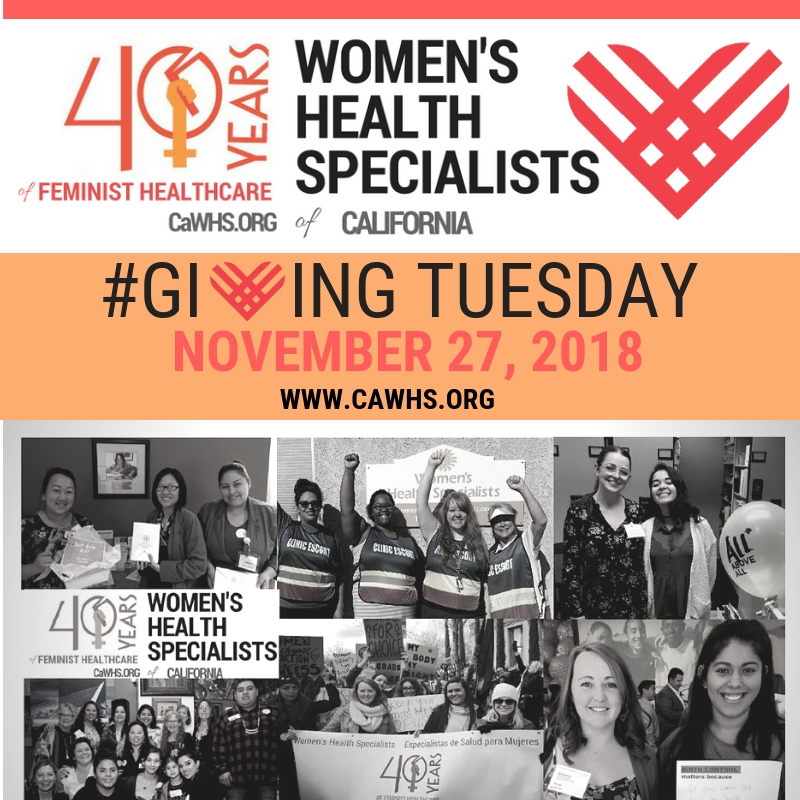 Support Women’s Health Specialists this #GivingTuesday by making a donation today! Your support helps Women’s Health Specialists provide crucial reproductive health services to thousands of individuals every year. Donate now!